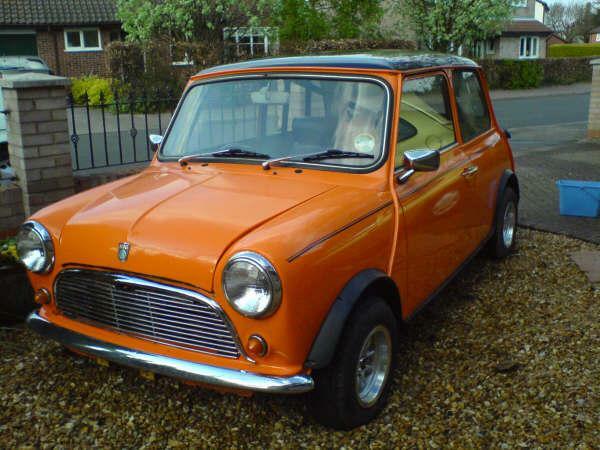 I used to own 2 and i want them back I intend on getting another one when i can afford a second car! Heres some pics of my old ones the orange one is a 1979 850cc and the black is obviously a 1991 checkmate. 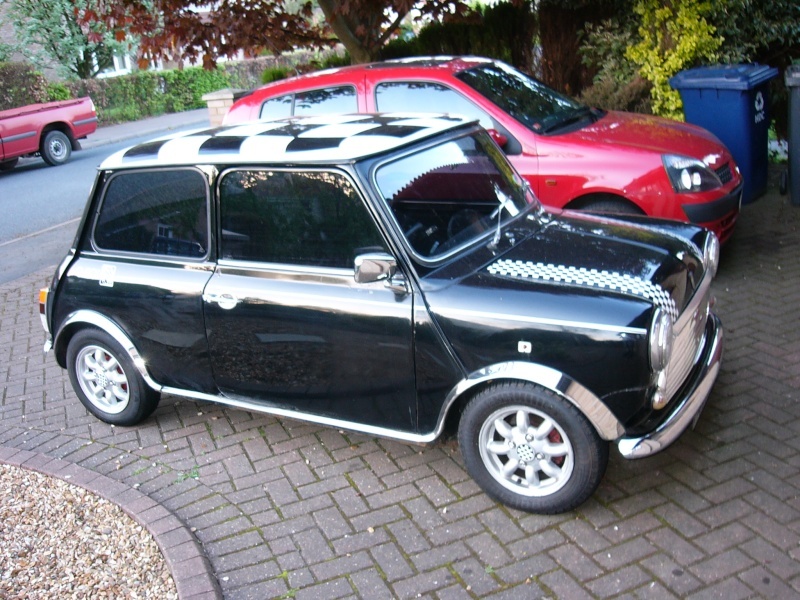 Oooh the black one with the chrome arches is HAWT!